MGs are welcomed to this popular event and the Lincolnshire Centre will be attending. Both the Tyne Tees Centre and the Yorkshire Centre will be at this popular event. 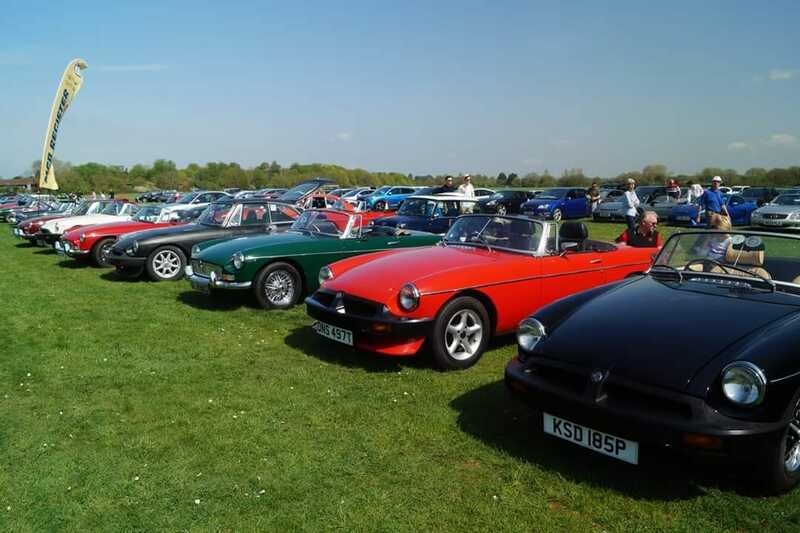 The MGB Register invite all MG models and other classic cars to their summer picnic taking place at Millets Farm, Frilford nr Abingdon, OX13 5HB. Summer Sprint at Curborough, near Lichfield. The SW Centre’s second grass autotest of the year will be held at Claverham near Bristol. 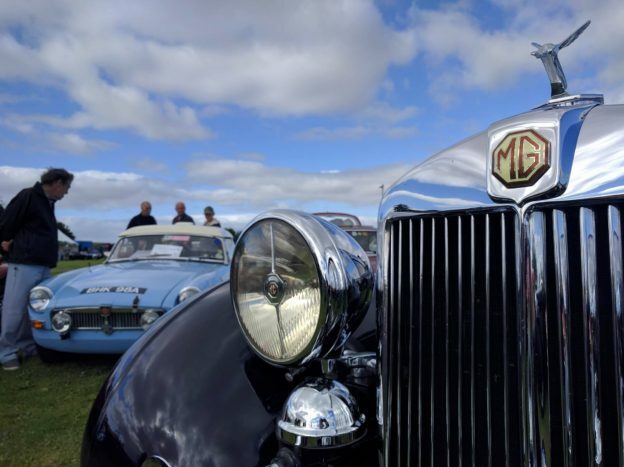 This popular event is held on 6 acres of level grass and is very suitable for old and modern MGs including the MGF. Entries from other makes are also very welcome. The 3 tests of generous proportions will be laid out with cones, simple to follow and great fun to drive. All tests are timed and several runs at each will be permitted. For insurance purposes the event is run as a grass autotest, but no special licences or vehicle preparation is involved. The event takes place on a Sunday morning and will be completed before 2 pm. This show will include an MG display and the Lincolnshire Centre will be attending.